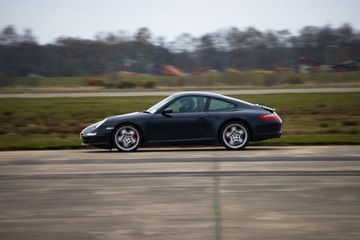 If you really want to test your Porsche’s maximum performance, a track day is a much better place to do it than on public roads. Find out how to prepare your Porsche for the race track. 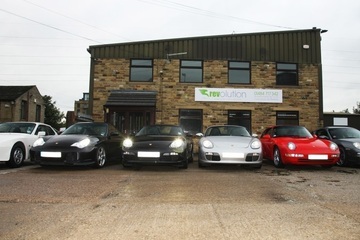 Here at Revolution Porsche we’ve just about reached another milestone. After thousands of services, MOTs, repairs, upgrades and satisfied customers, we will celebrate our 4th birthday on August 29th! As Porsche specialists (not to mention enthusiasts), we’ve had the opportunity to work on a wide range of Porsche models, but it’s not every day we get our hands on a GT3. Why is Mobil oil the best choice for your Porsche? At Revolution Porsche, part of the reason we are confident we offer the best possible servicing and repairs is that we only use high-quality parts and fluids. 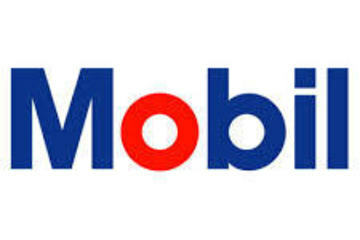 For engine oil, in our opinion that means Mobil. 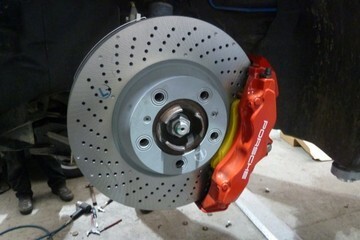 Why does your Porsche’s brake fluid need changing regularly? Some Porsche owners we meet are reluctant to have the brake fluid changed in their cars at regular intervals – until we’ve explained exactly why it is an important part of a good maintenance regime. 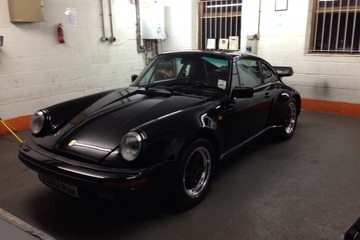 We were thrilled when a customer brought a beautiful black Porsche 930 Turbo they had recently purchased into our Brighouse workshop, although it needed quite a lot of care and attention to restore it to its former glory. Porsche is famed for making cars that are great to drive, but finding roads you can really enjoy them on can be difficult. 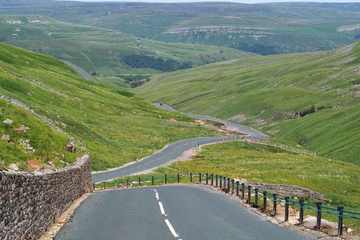 Fortunately, Yorkshire has plenty of challenging stretches of tarmac where you can make the most of your Porsche.